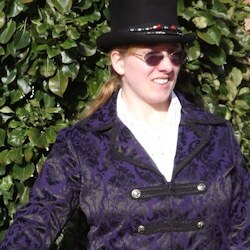 This is the website of fantasy author and blogger, Ros Jackson. My novella The Secret Eater was published in July 2013. 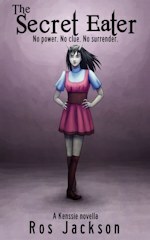 It's a young adult urban fantasy based on a young demoness who never lets common sense get in the way of a good scheme. The novel Diabolical Taste is the sequel to The Secret Eater. It was released in September 2014. © Ros Jackson. All rights reserved.